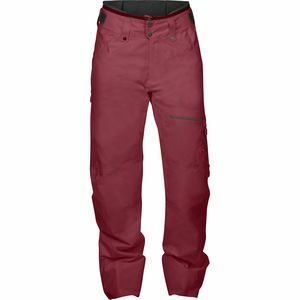 Spend your day on the slopes in the Layout Cargo Pant from Marmot to keep dry and comfortable as you seek out fresh pockets, lay railroad tracks on corduroy, or bootpack out of bounds. 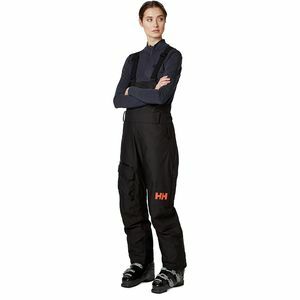 Its MemBrain construction offers waterproof protection so you stay dry through mountain storms and the fully taped seams offer an addition layer of protection when you cruise through chest-deep powder. 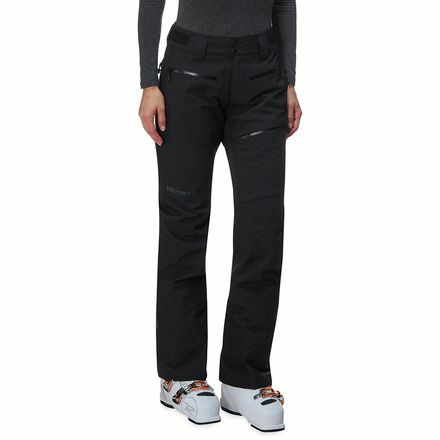 Internal leg gaiters with gripper elastic form a seal around your boot to keep the snow from working its way up your pant leg as you bootpack, and the internal leg vents help keep your temperature regulated so you stay comfortable while you hike. 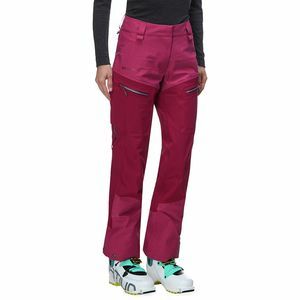 Stash everything you'll need for the day in the cargo pockets so you can spend more time on the slopes and less time making stops at the lodge.